But we will help you to tell about the latest trends and the best options that are available that complement or contrast dark cabinets. 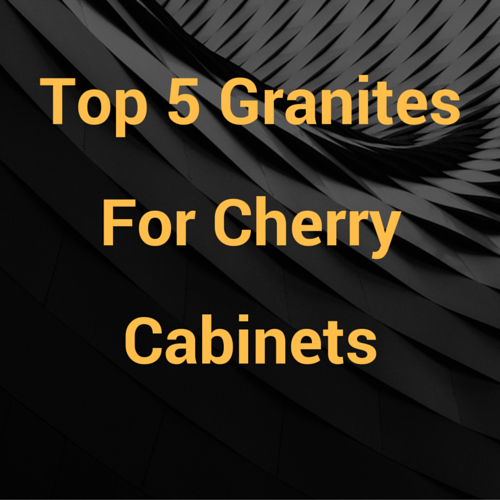 Here are the Top 5 Granite countertops for dark cabinets. 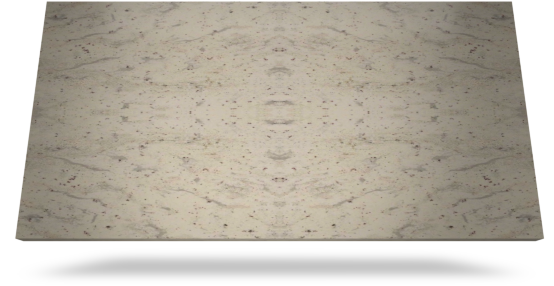 It is a wonderful granite with a creamy background that has grayish and light green beans along with burgundy spots. A beautiful contrast of white and gray tones makes it look appealing. A multi-colored backsplash of white, brown and gray adds diversity of light and dark colors. 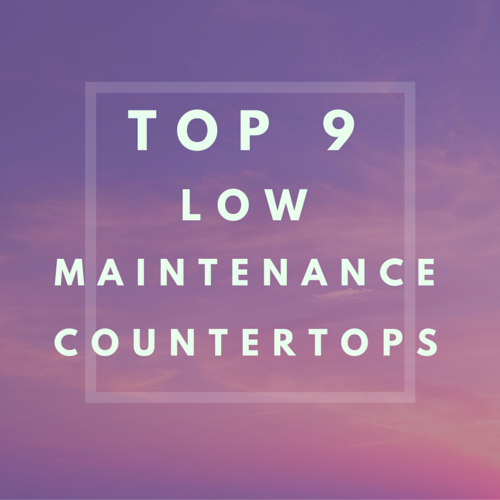 The long, consistent white vans make kitchen countertops look beautiful and attractive especially one with dark cabinets. Combining Black and Brown is little off-stream, but it is also extraordinary designed scheme. The White kitchen countertop makes the kitchen area look larger and lightened up. 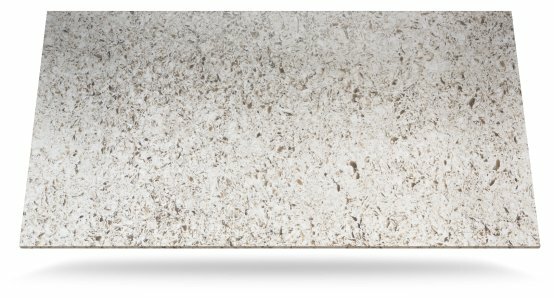 Satin countertops adds the unique textural dimension to the kitchen. 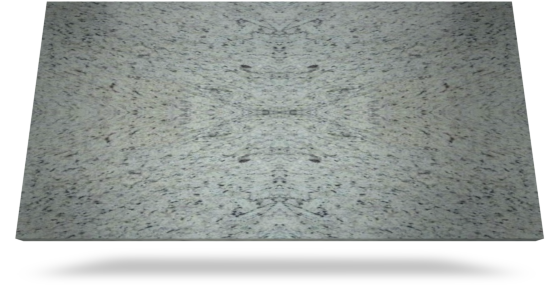 Also know as Jealous Santo, is an attractive speckled granite filled with natural brown and gray colors. It is simple yet refined style for kitchens with dark cabinets as it has a dominating white base which makes the room look larger. Stainless steel appliances also help to create the illusion of face reflecting lights from the windows and attractive hanging fixtures. An Indian brand also know as chestnut brown or copper antique. 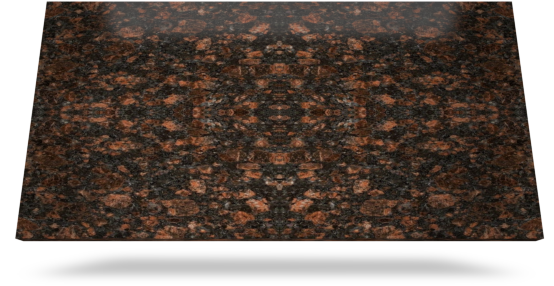 It features a consistent pattern of black, brown and dark red throughout the stone. 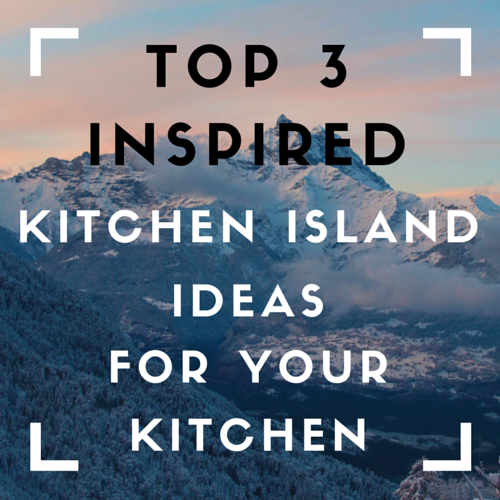 The rich brown and red hue of tan brown, inspires dark wooden cabinets and breakfast bar stools to match. The light backsplash serves the balancing visual element that lights up the space and complements it. Brown stainless steel appliances complete the look of this attractive kitchen. Many designers and home builders use classic white as it is a more durable alternative to the luxurious classic marvel look. It has areas of great highlights and occasional dark plains which has caused it to become very popular. Stainless steel completes the clean, polish decour. 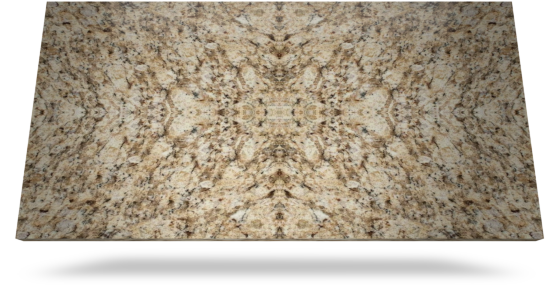 It claims the focal point of everyone when paired with dark cabinets.